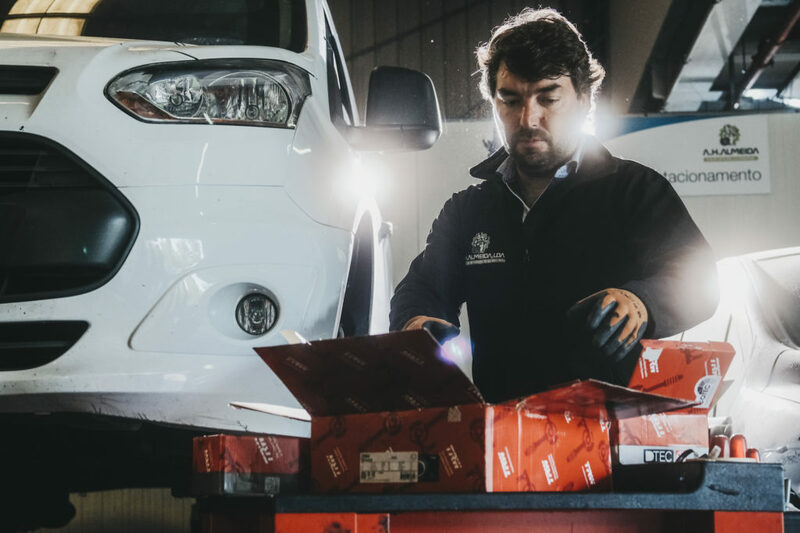 ZF Aftermarket brand, TRW has directed the next phase of its ‘True Originals’ multi media campaign at workshops with the launch of a new online hub. Its aim is to showcase innovative global workshops, provide useful resources and – backed by recent studies highlighting the staggering effect that poor customer service can have on business – communicates this pivotal message to repair businesses to ensure they in are in pole position. “Increasing technology and purchasing power driven by online sales mean that the global customer expects its demands to be met 24/7. Anything less is no longer acceptable and you will lose business. If the customer doesn’t get what they want, when they want it, in the right way and at the right price – they will go elsewhere. 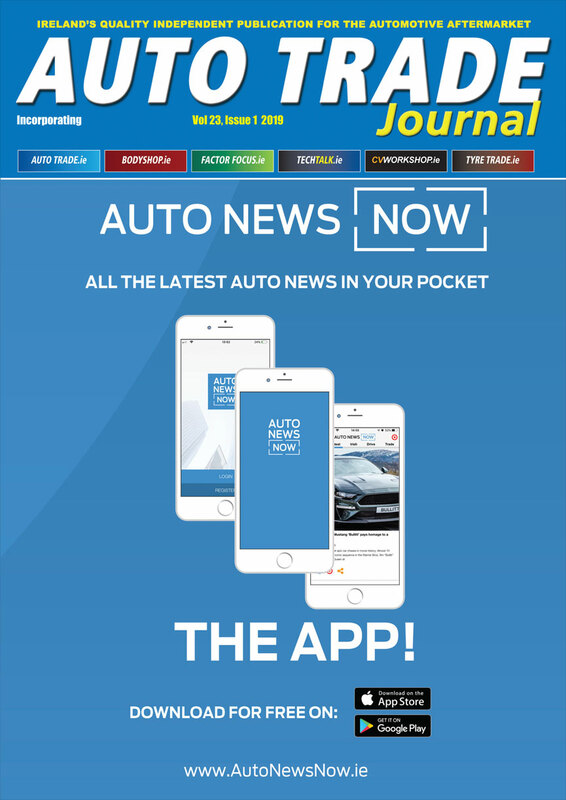 And once they have gone, statistics show that they won’t return.,” explained Martyn Houghton, ZF Aftermarket’s UK General Sales Manager, Automotive. In a changing market, disruptive trends mean growth won’t be linear across the aftermarket. An annual increase in shared-mobility maintenance costs will benefit the aftermarket, but may be offset by fewer vehicles on the road. According to ZF, less wear and tear parts mean maintenance costs for electric vehicles could be 40 per cent lower than for conventionally powered vehicles. Houghton added: “This all means that to maximise the opportunities of the next –generation aftermarket, workshops need to look at their business models, attitude towards customer service and access to their services. TRW’s ‘True Originals’ campaign is aimed at workshops and will comprise of four parts; Customer Service, Digital Marketing, Sourcing Parts and Business Success. The long-running campaign is based on the concept that everything about the TRW brand is a true original; from the OE quality product, to the engineering, and manufacturing expertise used; through to the employees and customers – people with real passions and values that drive them in both their private and working lives and enhance everything that they do. For more information, visit #ORIGINALWORKSHOPS here.